The F.C.C. in Part 15 Subpart J has adopted the 50 microhenry Line Impedance Stabilization Network (LISN) described in Figure 15 of the German Document VDE 0876/1/9.78 for use in performing conducted emission tests on power lines (10 KHz-30 MHz). (Five microhenry units are required for F.C.C. Part 18. See listing on back side of "LINE IMPEDANCE STABILIZATION NETWORKS" data sheet.) In selecting the appropriate LISN, the impedance-versus-frequency characteristic is the most important parameter to be considered. The impedance curve of the units closely matches the F.C.C. requirements. 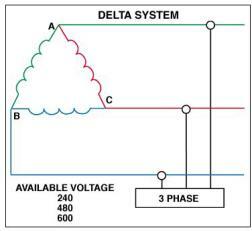 When measuring conducted radio interference voltages from active power lines to ground, it is essential to know the line impedance so that repeatable tests can be made by more than one laboratory. Artificial line impedances are specified in MIL-STD-462, FCC, VDE, CISPR, C22.4, NACSEM 5100, ANSI C63.2 and other EMI specifications. The characteristic impedance of the 5 µH and 50 µH LISNs brackets the mean value of power line impedance which has been measured by independent researchers. These two inductance values in parallel with the 50 ohms of the EMI meter fall between the minimum and maximum line impedance values which have been measured. The mean value would be represented by a 20 µH inductor in parallel with 100 ohms. The Solar Electronics LISNs - Line Impedance Stabilization Network use a series inductor between the test sample and the power source to provide the impedance-versus frequency characteristic. A coaxial connector with D.C. isolation use a series inductor between the test sample and the power source to provide the impedance-versus frequency characteristic. A coaxial connector with D.C. isolation use a series inductor between the test sample and the power source to provide the impedance-versus frequency characteristic. A coaxial connector with D.C. isolation is provided for connection to the associated frequency selective EMI meter. The power source end of the inductor is bypassed to ground. Due to the large current-carrying capability of some LISNs, it is not always practical to use a switch for changing inductance values. Instead, some models are equipped with a high current pin plug-and-jack combination for quickly connecting and disconnecting a network and substituting another. This nylon insulated pin plug and jack arrangement is a safety feature, well isolated from inadvertent short circuits, providing protection to operating personnel. Current ratings up to 200 amperes are available in 50 µH styles and 500 amperes in 5 µH styles. When measurements are made in a shielded room, the LISNs intended for FCC applications will also serve for VDE tests. When operating on an unfiltered power line, the VDE specifications require a filter consisting of 250 µH inductor and a capacitor. 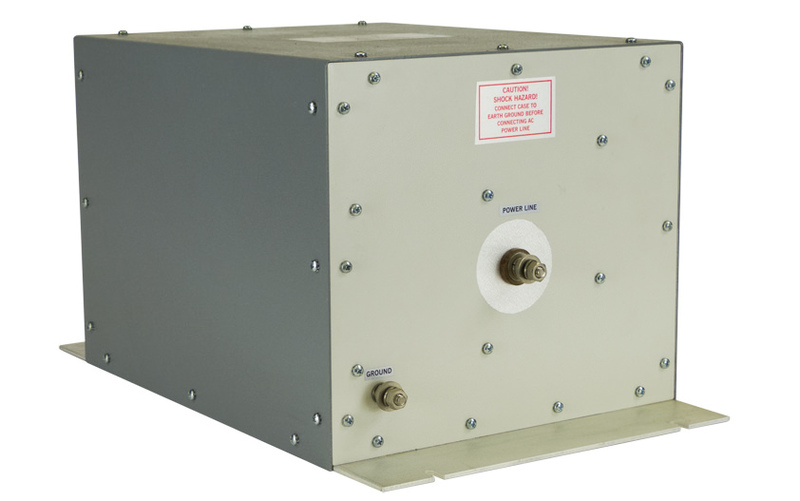 This filter is included in the 24 ampere LISN, Type 9348-50-R-24-BNC, and the 50 ampere LISN, Type 8602-50-TS-50-N.
EMI specifications require one LISN in each ungrounded power lead. Even though the neutral is considered “ground,” if it is not connected to chassis inside the unit under test, the lead must be tested with an LISN. 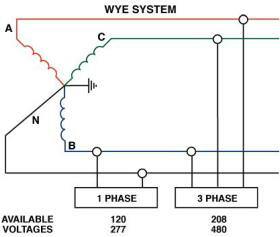 Therefore, use two LISNs in DC or single phase AC applications, three LISNs for delta-connected three phase circuits, and four LISNs for ‘Y’ connected three phase circuits.